From the Main Menu, select FAQs. Then select "Add FAQ." 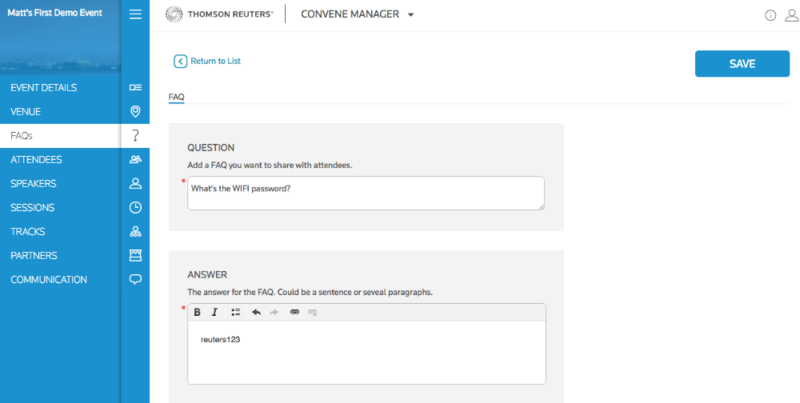 Select the FAQ that you want to edit. Edit the FAQ and Save it.